The Russian Central Bank revoked license for banking transactions from FinPromBank (FPB), the regulator said on Sept. 19. 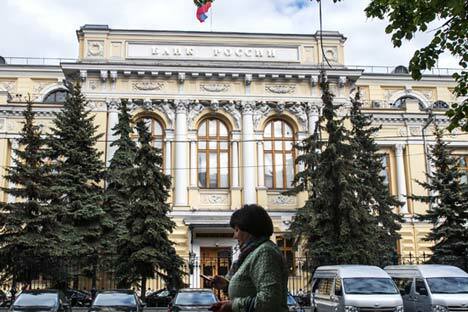 According to the Central Bank, in the context of poor quality of assets FPB Bank did not generate enough cash flow, credit organization regularly postponed payments to creditors and depositors. In accordance with the Central Bank’s order, the temporary administration was set for FPB Bank until there is the bankruptcy supervisor or the receiver. The authority of the bank’s executive bodies is suspended. FPB Bank is a member of the deposit insurance system. According to the bank’s financial reports, as of September 1, 2016, the bank occupied 94th place in the Russian banking system.